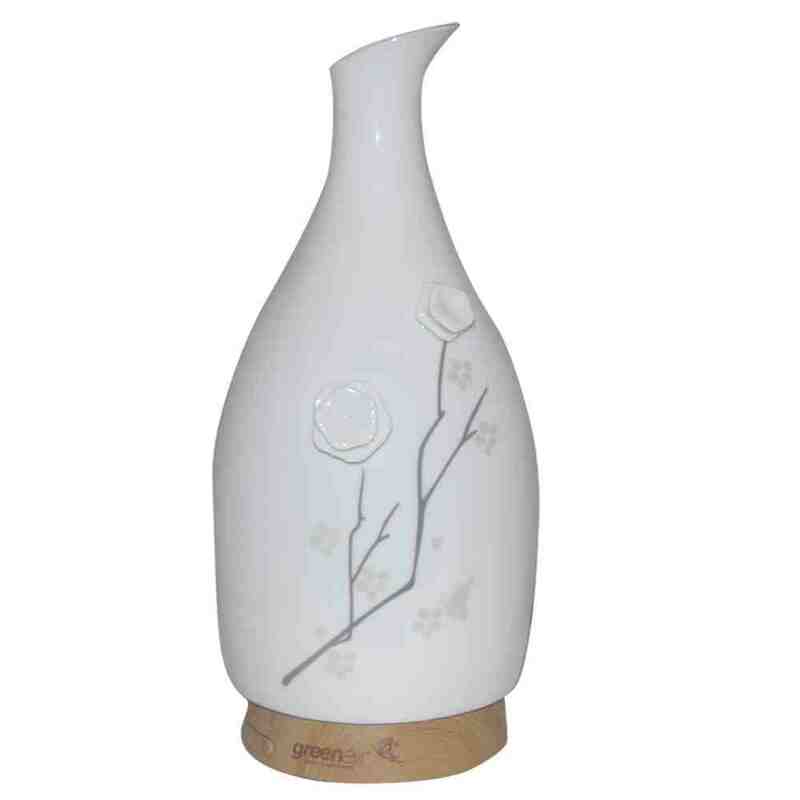 This elegant white Jasmine Blossom essential oil diffuser will be an absolutely beautiful art piece in your home. 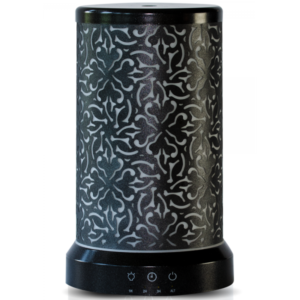 It has delicately designed Jasmine Blossoms climbing up the diffuser. JASMINE BLOSSOM HANDBLOWN GLASS DIFFUSER. 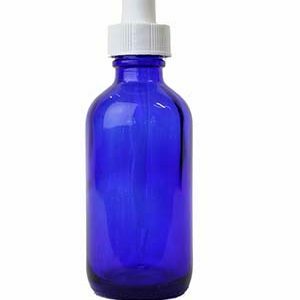 The diffuser will stop diffusing if the white disk in the water reservoir is not cleaned on a regular basis. True story. An alcohol swab will wipe this disk clean.